As most of you know I am on a weight loss journey / fitness journey. I am trying everyday to bring myself 1 step closer to a better, healthier lifestyle. This journey has been and will be filled with highs and lows. I hit a few plateaus along the way, and while they don't necessarily mean anything bad, they can kill your motivation to keep going. Thankfully I haven't given up. 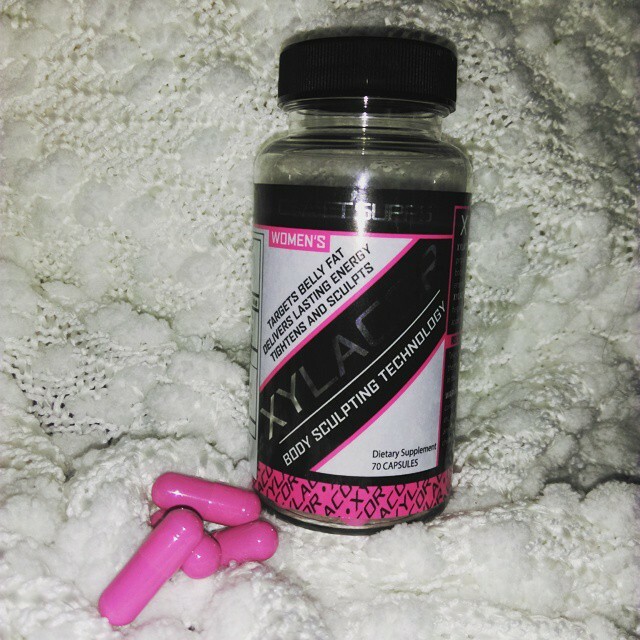 For the past few weeks I have been using women's Xylacor Body Sculpting Technology dietary supplement. I am really working hard at the new me, and this supplement just seems to be exactly what I needed to help assist me along my journey. I haven't been taking these for too long, but I have already noticed a difference. I have already lost 5 pounds! If you follow my weight loss journey, then you know that I injured my foot and haven't been able to work out as regularly as I was. Plus I will admit, I had a few parties I went to and while I didn't pig out on food, I did have a few things that weren't on my list of foods I should be consuming. I went to step on the scale and I honestly expected to see a gain. My jaw dropped when I lost 5 pounds from my previous weigh in. I was so happy. Just that alone has given me more motivation to keep on going! 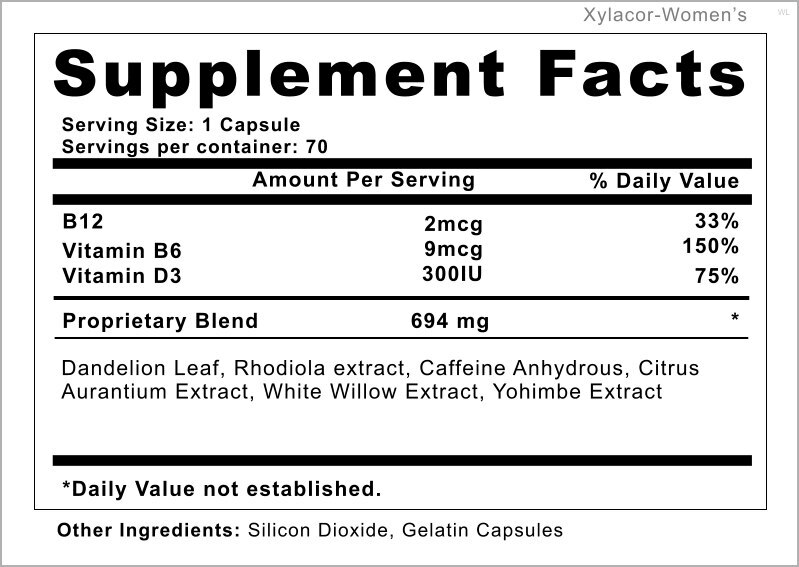 So far everything is great with this supplement. I haven't experienced any side effects from them. I love that they give me a boost of energy, however they do not effect my sleep pattern. 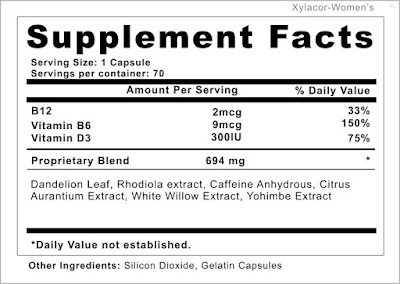 Many supplements with energy boosting qualities will make it so I have a hard time falling asleep at night. I do notice that with these I will get after burps, but it's nothing too bad. I am still new with using these, and have ways to go before I see what results I reach with one bottle. However so far so good! It worked well for me, and is definitely something I would purchase. I lost 8 pounds while using this product in total.